In what languages do you offer subtitling & closed captioning services? We offer subtitling translation in over 80 languages, from English for the deaf or hard of hearing to all common and not-so-common languages. 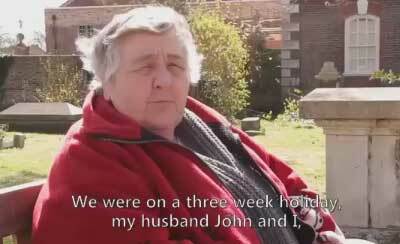 Can you to create subtitled videos from my own translations? 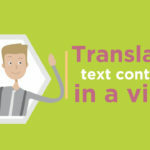 We welcome this, particularly if your client is already happy with the style of your translations, but translating for subtitles requires specialist experience and training. 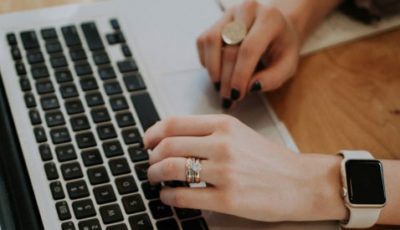 To guide you through the process, we’ll first create a time-coded subtitle document template, for your translation team to work from, along with detailed instructions. 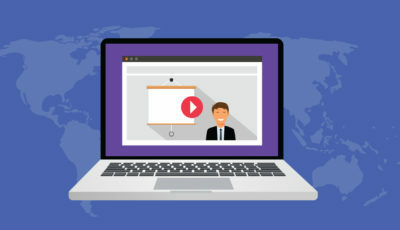 Once you’ve delivered the translations to us, we’ll check that they are formatted correctly, and then do the video engineering work to sync and burn-in your translations to the video. 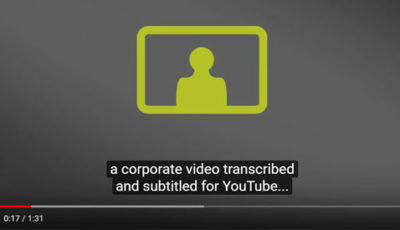 Can you supply subtitling for YouTube video content? Yes, we can give you the subtitles back in the .SBV format required for YouTube. This is also a great way to make your video content searchable in the Google search engine. What is “sync” and “burn-in”? 'Sync' describes the work our video editor has to do to place the subtitles on the video. 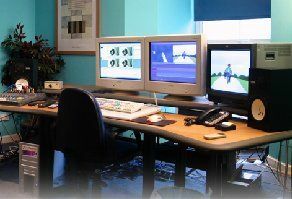 'Burn-in' describes the process of setting the video encoding settings, and then digitising the video in the required format(s), with the subtitles edited into the video. Subtitles cannot be turned on/off, when they are burnt-in. How will the subtitles be delivered? It’s totally up to you. 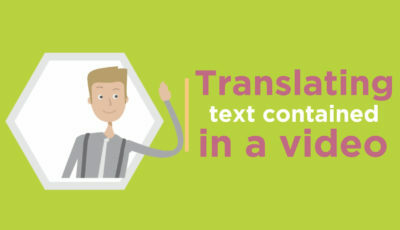 We can deliver the subtitles in a text file, or in over 30 subtitle document formats. We can burn-in the subtitles to any video file format, or create a DVD master with language selection menu and subtitle on/off feature. Or we can deliver the subtitles as an alpha channel to drop into your own video edit. What video formats can you subtitle? We can subtitle into all file formats, and in any size required. Common file formats include: .mov, .flv, .mp4, .wmv, .mpg, and .avi. What subtitle document formats can you provide? Can you use my own audio transcript for the subtitles? 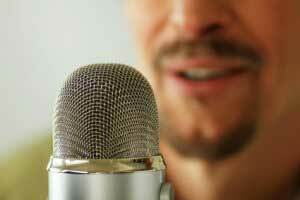 Creating an audio transcript which is correctly formatted for subtitles requires specialist training and software. 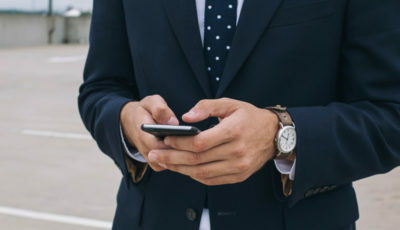 The audio transcription must be time-coded with the hours:minutes:seconds:frames for both the time that the subtitle is displayed, and the time it turns off e.g. ARTISTRY 최고신뢰 캠페인을 소개하게되어 기쁩니다. If you already have an audio transcript, we can use this to reference things like places, product or people’s names etc. to ensure spelling is correct. But it won’t decrease the time involved in time-coding the transcript for subtitle purposes. Our subtitle transcribers have to edit the transcription, and reduce the word count so that it fits in the available screen area, at a legible size. We will also take into consideration the speed of the subtitles, so that the viewer has time to read them at a natural pace. If you are confident you can supply the transcription in the format we require, and you just require translation or video editing work, please tell us so that we can factor this in at the quoting stage. How do you cope with on-Screen text & captions? 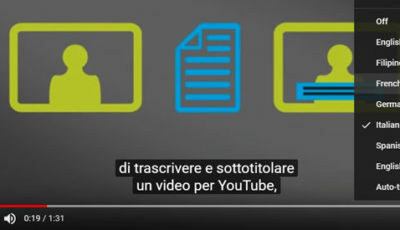 If your video has on-screen text and captions, that are placed in the centre-bottom of the screen, then it’s very likely they will be obscured by the added subtitles. If this is a concern, then we can either move the subtitle placement, or if you have the source files, then we can move the captions. 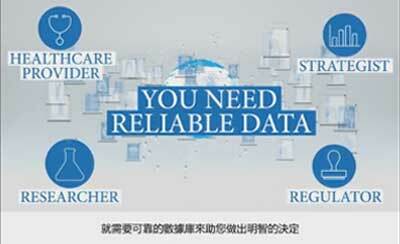 We can also translate all on-screen text, captions and animations if required. There is no set price for this service as every project is unique, so please send us your files for review, if you would like us to provide a costing for this. How do you calculate subtitling production costs? The cost for subtitling video in English, for the deaf or hard of hearing, (SDH) is £7 per minute (£200 minimum). Translation for subtitles: £11 - £19 per minute average, (£120 minimum), varies by language & level of service required. Create Subtitle Document £15 per document, per video. +44 (0)118 958 4934 for an immediate response. Land Rover’s translation agency required a Japanese subtitling company to produce Japanese subtitles for their new “Discovery Sport” promo. Matinée transcribed and time-coded the English audio, and the translation agency performed the translations following our subtitle guidelines template. Then we synced the Japanese subtitles to the video and burnt-in the subtitles using style option 1.